Interview "House of Representatives Elections 2017"
Interview with Sven Saaler regarding the 2017 House of Represenatives election and the trouble of the largest opposition party, the Democratic Party of Japan. 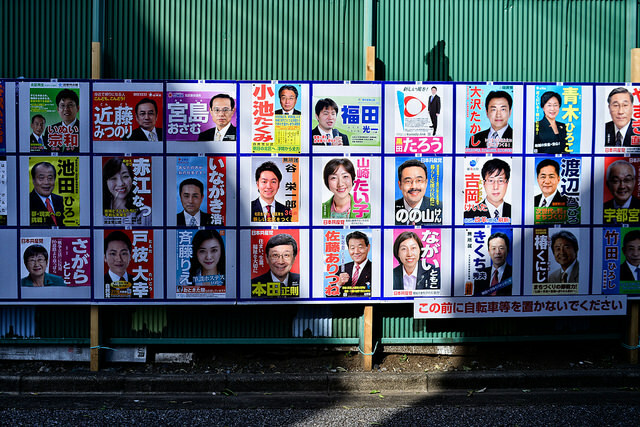 Commentary "House of Representatives Elections 2017"
In the 2017 House of Representatives election, the LDP could again win a clear victory. 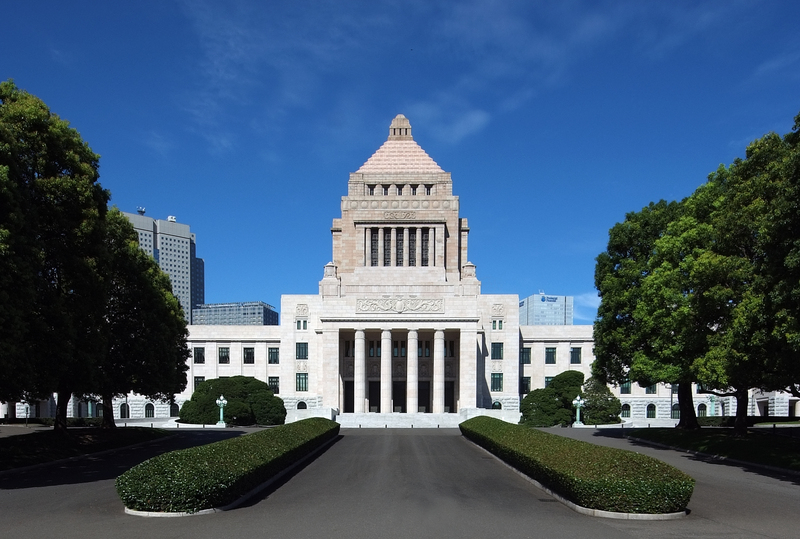 The opposition was more divided than ever, after the break-up of the Democratic Party, and could not pose a serious challenge to the Abe government. Interview "Security by the back door"
Japanese MP Shoichi Kondo discusses a controversial anti-terror law that critics say weakens civil liberties. 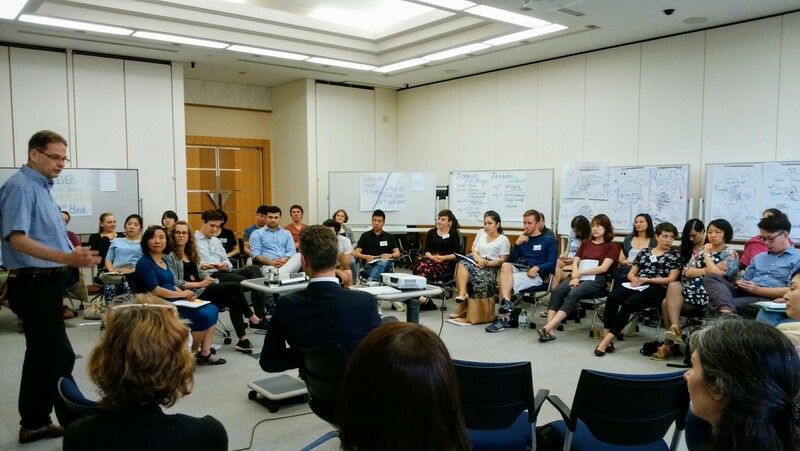 EPRIE 2017 will take a closer look at global migration patterns as well as differences and similarities between migration policies in Europe and East Asia. 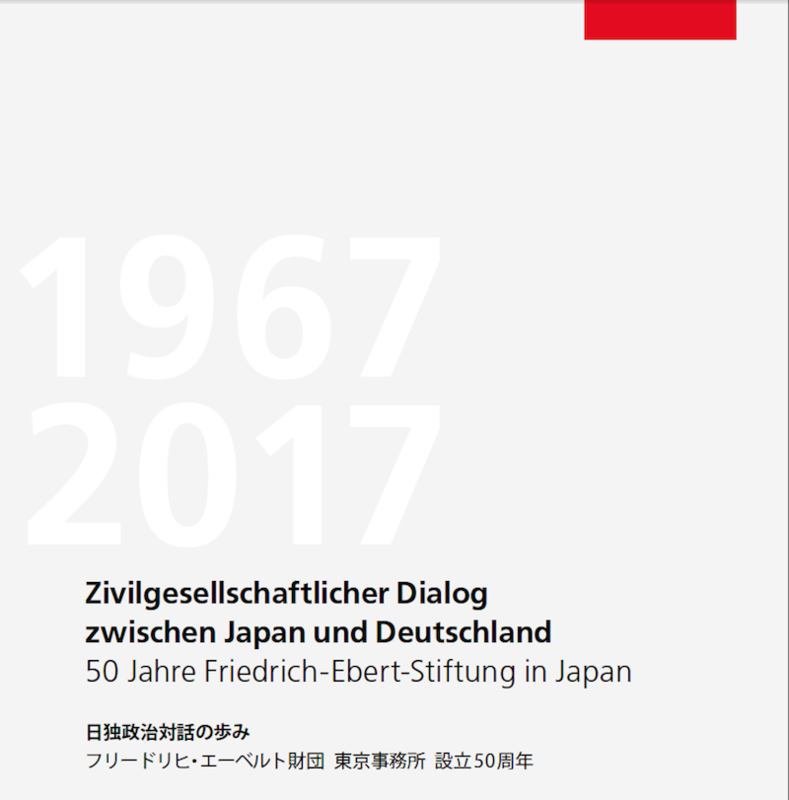 Symposium "Ageing Societies and Legal Approaches"
Germany and Japan are both confronting substantial social and political challenges of an increasingly aging society. Their goal is to find sustainable solutions, particularly with regards to social and labor rights. Among important objectives in this field are generational equity, financial viability of the social security system, and prevention of age discrimination. 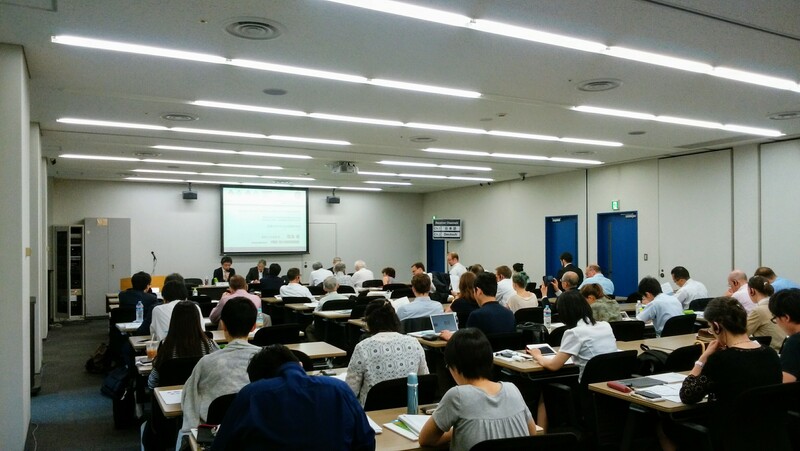 By comparing both countries’ legal frameworks, resolutions and strategies on the issue, potential problems can be uncovered and possibly avoided.